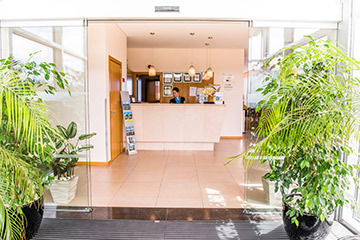 Discover all services and facilities that Atlantida Mar Hotel has to offer to our guest’s. 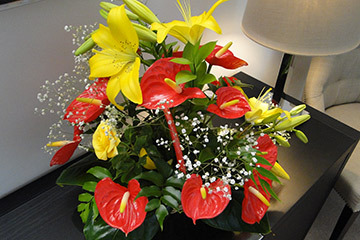 If you don’t find what you are looking for, our professional and courteous staff stands ready to assist you with all your needs. 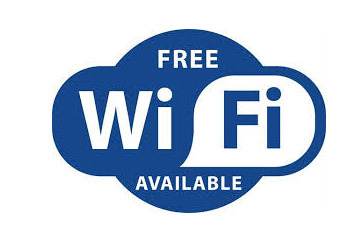 Stay connected on our high speed and reliable Free Wireless Internet all over the hotel – rooms and public areas, inside and outside – with one independent IP for each room and area, to feel the comfort of your stay. 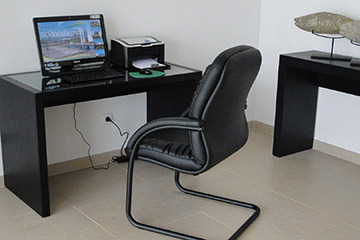 The Hotel Business Center located in the upper floor provides free use of desktop computer and printer, with access to internet, for our guest’s business requirements and personal needs. Our 24 hour front desk team is always available to answer to all questions and needs of our guests to ensure that we have reached the level of customer satisfaction. 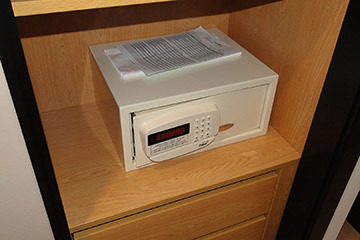 We care for your valued items – all the guest rooms are equipped with electronics safe lockers to the safeguard of your valuables. The use of the safe is free of charge. 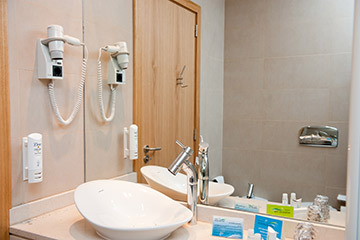 All the guest bathrooms are equipped with hair dryer to guarantee the satisfaction of our guest’s personal needs. 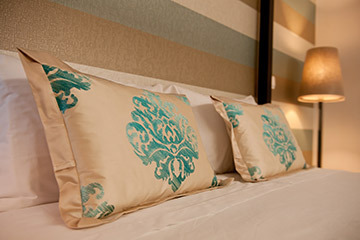 Our Hotel Concierge provides personalized services on any special needs or requests. 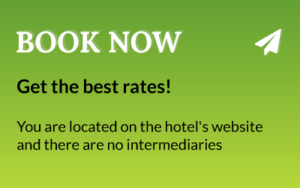 This includes assistance with transfers, rent-a-car, island tours and activities, flower deliveries, restaurant reservations and a lot more you may need. Wake-up call service is available to help you to wake up in time. 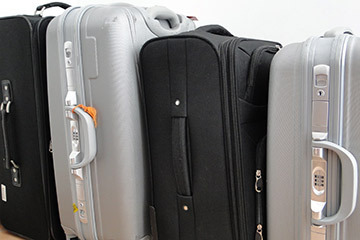 Guests can leave their luggage in the luggage room if they arrive before check-in time or for those who have a late departure flight. Order the beverages and snacks from the bar menu, it will be delivered to your room. Service available from 8:00 am to 24:00 pm. At the main entrance of the Hotel, discover the “Poseidon Lounge & Bar”, a welcoming space where you can relax at the end of a busy day. 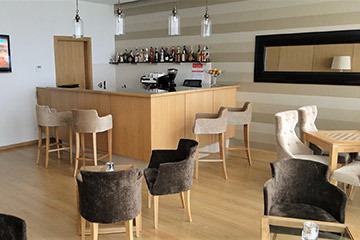 Inside the bar or on the large and comfortably furnished balcony, this is the ideal place to cool off with a refreshing drink and some light snacks while you follow the sound and movements of the ocean waves bursting along the coastline. 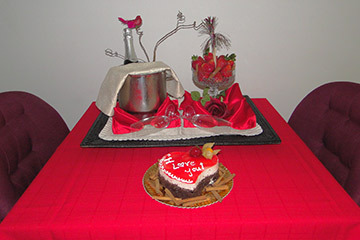 All our rates includes buffet breakfast, served from 07:00am to 10:00am in our breakfast room. 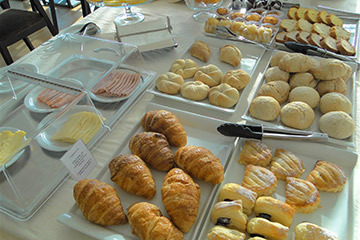 Energize and boost your day tasting a wide variety of local products and homemade pastries and jam. Hot beverages are also available. 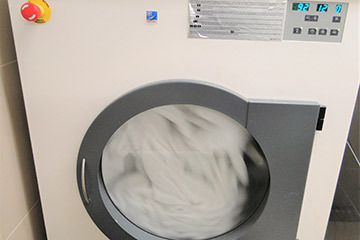 Our laundry and dry cleaning services are provided to handle all your laundry with utmost care and convenience; this service is available on seven days a week, from 9am to 5pm. Charges apply. Dry cleaning service is only available on weekdays. Located in front the ocean, the outdoor pool area, with a spacious pool surrounded by solarium with sun beds and umbrellas, is the perfect place to relax after exciting island excursions. 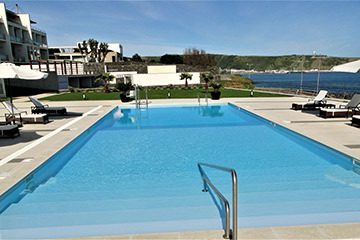 Enjoy the tranquility ambience and the spectacular sea view of the pool area. Free pool towels are available. 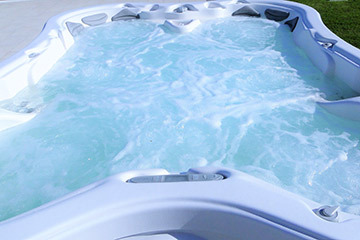 Poolside, and also with a superb sea view, our guests can enjoy a spectacular Jacuzzi/hydrotherapy SPA, one of the most luxurious hot tubs in the world, with capacity for 7 adults, featuring 86 jects, 2 dynamic massage sequencer, 2 neck flex jet and two ultra-lounges. 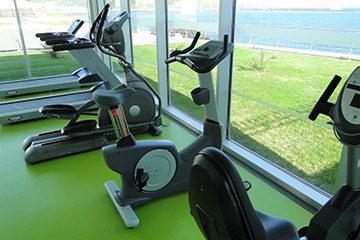 Next to pool area, you can take care of your fitness in the gym and enjoy the wide panoramic views of the sea while you do your workouts on treadmills, bicycles, ergometer, elliptical or multi-gym. After your routine, visit the steam room located downstairs the gym, to relieve and revitalize your tired muscles. 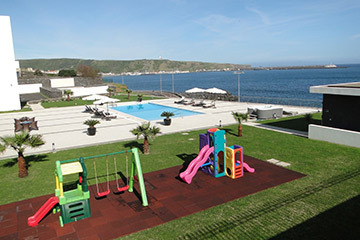 Kids were not forgotten – we reserved a park for them where they can spend all their energies, while parents are relaxing in the Jacuzzi. 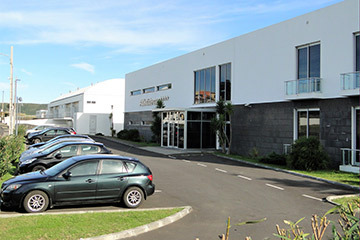 For your comfort, the hotel has an outdoor car park, right in front the main entrance, where guests can park their cars safely.